Happy New Year! And welcome to 2018…it’s shaping up to be a great year in the world of travel. So what’s ahead? Each year, USTOA conducts an annual travel trend and forecast survey of the association’s active tour operator members, monitoring business trends, top travel destinations, and more. For the hottest destinations to visit, check out the results of the latest survey to start planning your dream vacation in 2018. 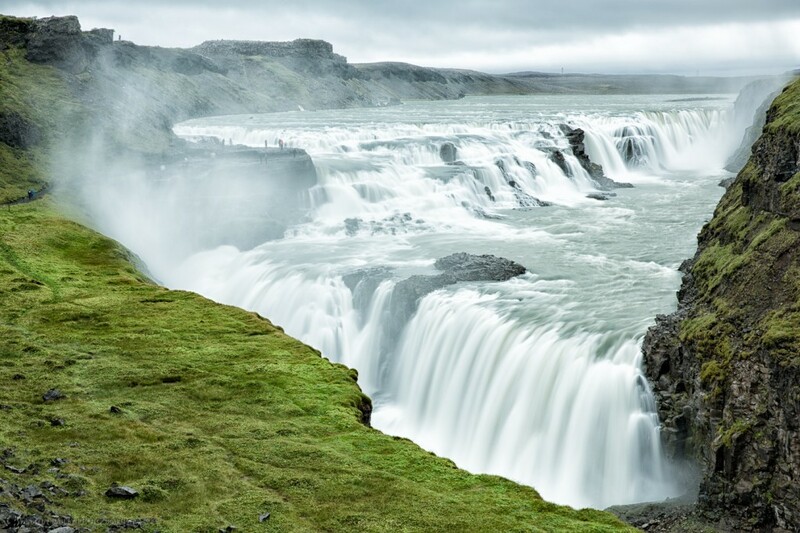 Rising to the top of this year’s emerging or “off-the-beaten-path” destinations for 2018 is Iceland, moving up from last year’s runner up position. Colombia followed in second, with Vietnam named as third. When asked for the top five “hot” international destinations in 2018, members named Australia, Spain, followed by Iceland and Italy in a tie for third place, France and Japan. Domestically, USTOA members predict California, Florida and Hawaii (tied for second), New York, Alaska and Nevada (tied for fourth) and Washington DC will be most popular for clients this year. Family travel proved important to member business with more than a quarter (28%) of tour operator members reporting that families represented anywhere from 10-25% of their annual passengers. Family travel also ranked third among the most popular types of travel in 2017. Additionally, roughly half (46%) of those surveyed reported a growth in solo travelers in 2017 over 2016 with 39% of polled members saying solo passengers grew by 10-25%. These encouraging results across the board could not be possible without the support of you, our valued travel agent partners. On behalf of all the members of USTOA, thank you for your continued help. We are thrilled to continue our partnership in 2018. Based on the results, 2018 is the year to keep your New Year’s travel resolutions. Looking for more inspiration? Visit our Why We Travel page for videos discovering not just where fellow travelers have chosen to go…but why they travel. Visit USTOA’s Dream Vacation Itinerary Finder to find your dream vacation today. Need help planning your next trip? Visit www.ustoa.com/travel-agent-directory to find a USTOA certified travel agent near you.